When that Nexus thing came out, I was THIS CLOSE to decking him. Brad Stone and Miguel Helft of the NYT provide a good recap of how Apple and Google became the best of enemies:IT looked like the beginning of a beautiful friendship. Today, such warmth is in short supply. 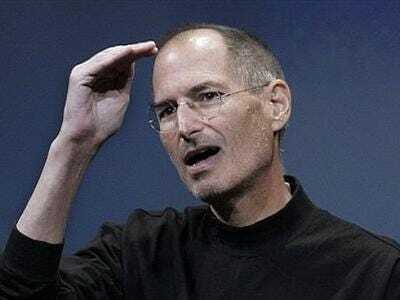 Mr. Jobs, Mr. Schmidt and their companies are now engaged in a gritty battle royale over the future and shape of mobile computing and mobile phones, with implications that are reverberating across the digital landscape.